At Capital One, we want to change our communities for the better and invite you to join us. That’s why in 2015, Capital One launched Future Edge, our initiative that pledged $150 million over five years to help prepare more Americans with the skills, tools and resources they need to succeed in an ever-changing digitally-driven economy. As part of this initiative, Future Edge DFW symbolizes Capital One’s commitment to make our region a destination for top talent, spur growth as a world-renowned technology hub, and nurture leaders of tomorrow. Capital One associates help bring Future Edge DFW to life. Our associates have volunteered approximately 27,000 hours in DFW in 2017 alone. So whether you’re a dreamer or a doer and want to be part of this exciting transformation, we welcome you learn about the results of our collaborative effort, “DFW 2026: Igniting Economic and Cultural Prosperity in North Texas”. To further our commitment to Future Edge DFW, Capital One partnered with the Institute for the Future (IFTF), an independent not-for-profit research group, to explore the trends shaping our region over the next decade. The report provides insights that could help our community think creatively about the future of North Texas and take deliberate actions today to build a future of inclusive economic and cultural prosperity. Among the report’s findings, our region will soon experience some of the fastest growth in middle-skill jobs, and nearly 8 in 10 of these jobs will require digital skills. 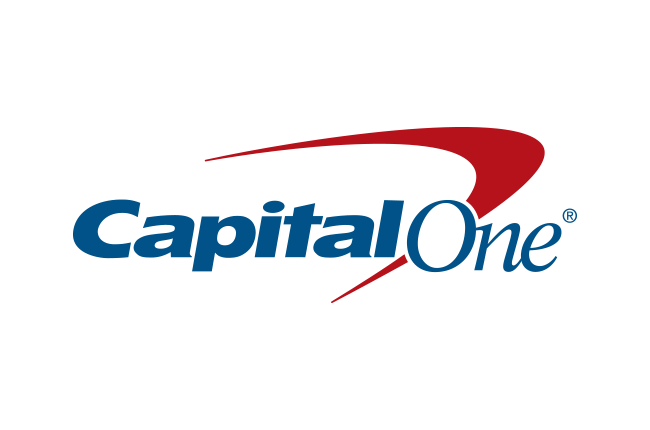 Capital One Financial Corporation, headquartered in McLean, Virginia, is a Fortune 500 company with branch locations primarily in New York, New Jersey, Texas, Louisiana, Maryland, Virginia, and the District of Columbia. Its subsidiaries, which include Capital One, N.A., and Capital One Bank (USA), N.A., offer a broad spectrum of financial products and services to consumers, small businesses and commercial clients through a variety of channels. Capital One applies the same principles of innovation, collaboration and empowerment in its commitment to its communities across the country that it does in its business. Capital One recognizes that helping to build strong and healthy communities — good places to work, good places to do business and good places to raise families — benefits us all, and Capital One is proud to support this and other community initiatives.